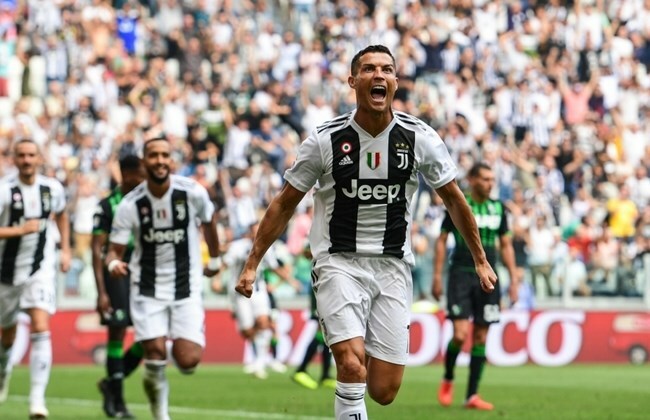 Portuguese star Cristiano Ronaldo scored his first competitive goal for Italian champions Juventus and then added a second in Sunday’s fourth Serie A game of the season, against Sassuolo in Turin. The five-time Ballon d’Or winner was the star signing of the summer transfer period, arriving amid great pomp and ceremony following a 100 million euro ($117 million) deal from Real Madrid. 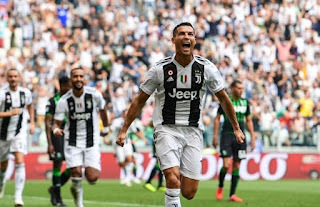 There has been no response to " Watch Video: Cristiano Ronaldo scores two goal for Juventus against Sassuolo"